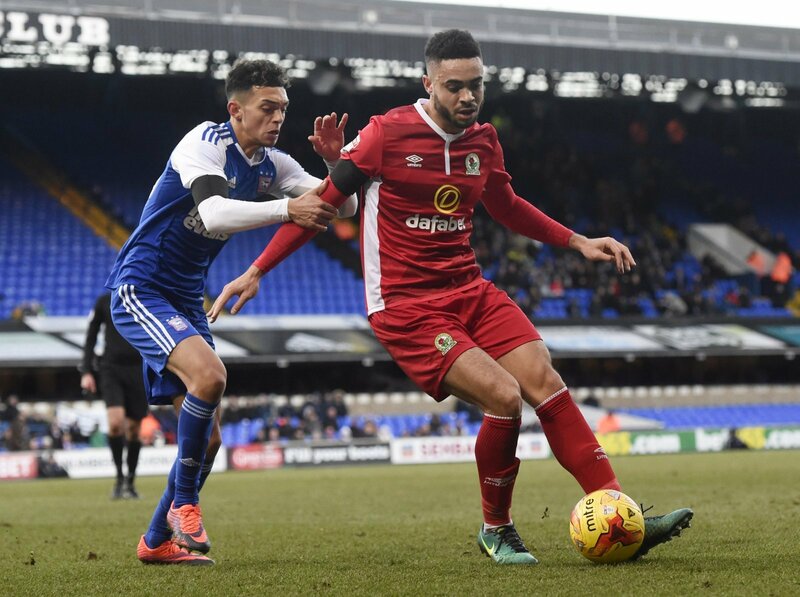 Reports from the Daily Mirror (page 49, 09/01) claim that Ipswich Town midfielder Andre Dozzell is being monitored by Premier League duo Crystal Palace and Brighton and Hove Albion. The 19-year-old has been a key asset for the Tractor Boys over the last few years, with reports from 2016 claiming that top-flight giants Liverpool were plotting a £2million move for the young midfielder. And it seems that Palace or Brighton may have to get out the chequebook for the highly-rated midfielder, with reports claiming that the teenager would be available at a price of around £5million. Dozzell has been a diamond amongst the rubble for a struggling Ipswich side this season, making eleven appearances for the Suffolk club despite sustaining a serious injury at the start of the campaign. “A move to the Premier League has been in the pipeline for Dozzell for a number of years now, and it’s about time he made the step up. “Palace would be a great move for the midfielder – Roy Hodgson enjoys utilising young players, and his brand of football would really suit Dozzell. “He’d be an excellent addition for the Eagles. “Dozzell has age on his side and could be the perfect option to rely on if needed. “I don’t think he’d be a regular starter for Palace though, which he’ll have to consider when weighing up his options. “I don’t see this as a positive step for the youngster. “It would be a good signing for Palace, but the way he plays I don’t think Eagles fans would see that because of the way that they play.